Bryant’s distinguished faculty are regular contributors to a wide variety of scholarly publications and conference forums that advance knowledge in higher education. Recent contributions include research presented at the International Society of Professional Innovation Management (ISPIM) conference and “Design Thinking in the Digital Age” accepted for publication in the summer 2018 issue of AMA Quarterly, the journal of The American Management Association. In this article, excerpted from the spring issue of Bryant magazine, six faculty members, including Professor of Management Lori Coakley, Ph.D., above, discuss the growing importance of including design thinking, experiential learning, analytical skills and emotional intelligence in the Bryant curriculum. In addition to their dedication as world-class teachers, many Bryant faculty are highly sought after as expert consultants who are helping organizations navigate the dramatic changes precipitated by the Fourth Industrial Revolution. Increasingly, their expertise in design thinking and “the Bryant method” for cultivating innovation skills that has been honed in the IDEA program provide a crucial perspective that is in demand by both businesses and academic peers. 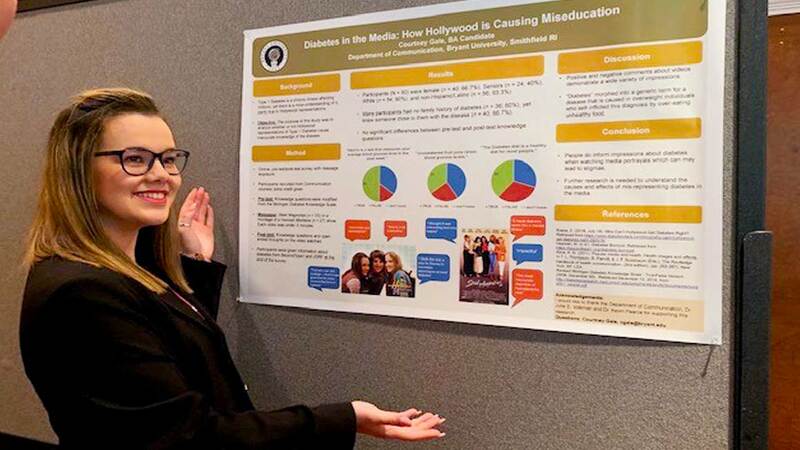 "The breadth and depth [of experiential learning at Bryant] is not isolated to just during senior year; it’s throughout the curriculum and starts freshman year." Throughout our 155-year history, Bryant has been known in particular for its applied, real-world approach to education that supplies graduates with highly marketable skills and experiences. This differentiator has perhaps never been more important, considering the seismic shifts now taking place across all industries. Organizations everywhere are experiencing the disruptive infusion of technology into the marketplace by small, nimble players. Bryant graduates easily find their place and thrive in this environment – and it’s no coincidence. The University has purposefully created a culture of innovation, and, thanks to its faculty of highly regarded scholars and industry practitioners, has developed a new model for higher education—one that anticipates the future in a changing world. The University’s innovative curriculum prepares students not only for jobs immediately after graduation, but for the kind of work that will exist 30 years from now, when, according to one highly cited study by Oxford University, advancements in automation, fueled by new technologies and artificial intelligence, will have taken over 47 percent of all jobs. Experiential learning, or real-world experiences where students apply concepts learned in class, is not new in higher education. 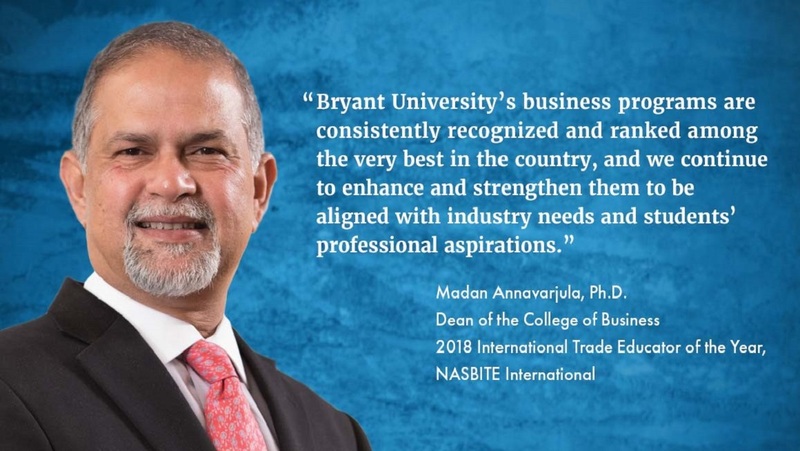 However, Bryant’s innovative model infuses these kinds of experiences throughout the curriculum, often in strategic partnerships with businesses and organizations. 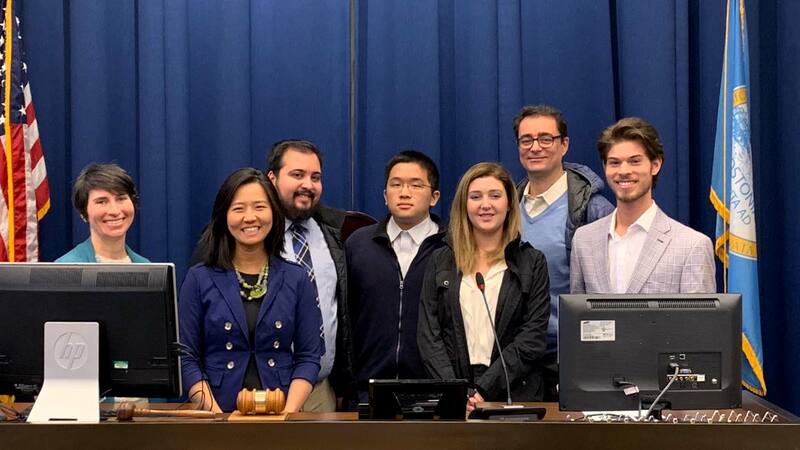 The International Business and Global Supply Chain Practicum programs give students the chance to develop strategies for businesses around the world. "By throwing them into the project, they have to stumble, fall, dust themselves off, and move on. This is how we’re preparing leaders for the future." From group projects, practicum experiences, and academic competitions to case competitions, whether they’re pitching a marketing strategy to C-suite executives as freshmen or helping a regional company expand internationally as seniors, these real-world experiences provide students with applied knowledge as well as ample opportunity to enhance critical thinking and problem solving, communication, collaboration, and creativity and innovation skills, known in current educational literature as the 4Cs and considered essential in the Fourth Industrial Revolution. Professor of Management Chris Roethlein, Ph.D., founded and manages the senior-level Practicum experience for the Global Supply Chain Management major. 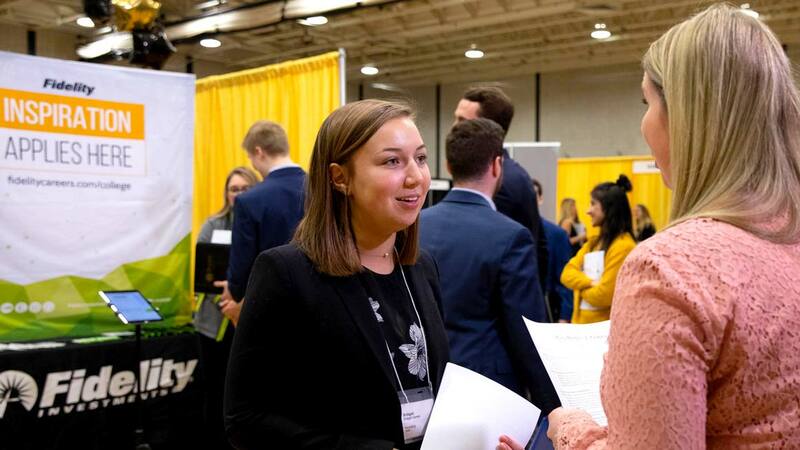 For the Practicum, Bryant student teams partner with executives at major corporations to tackle some of their biggest challenges including data management, analytics, logistics, inventory management, transportation, and vendor contracts. The outcomes for these companies are millions of dollars in savings that reflect the real-world impact of the students’ work. Students gain more than the 4Cs, technical skills, and employment. Roethlein believes the Practicum experience prepares students to handle adversity, which breeds agility and perseverance. "Two years ago we launched a supply chain analytics class. Now every [supply chain management] class involves analytics." But before students decide innovation is synonymous with technology, they develop skills in the human-centric process known as design thinking, used by some of the world's most innovative companies. Bryant’s nationally recognized IDEA program introduces first-year students to the phases of design thinking: empathize, define, ideate, prototype, test. The experience focuses on encouraging innovation and creativity across all disciplines, and students work in teams charged with generating creative solutions to real-world situations in everything from the arts to social services to the business sector. Throughout IDEA, Bryant faculty emphasize the importance of understanding human behavior and iteration based on feedback for generating innovative solutions. "We try to teach our students the human aspect. 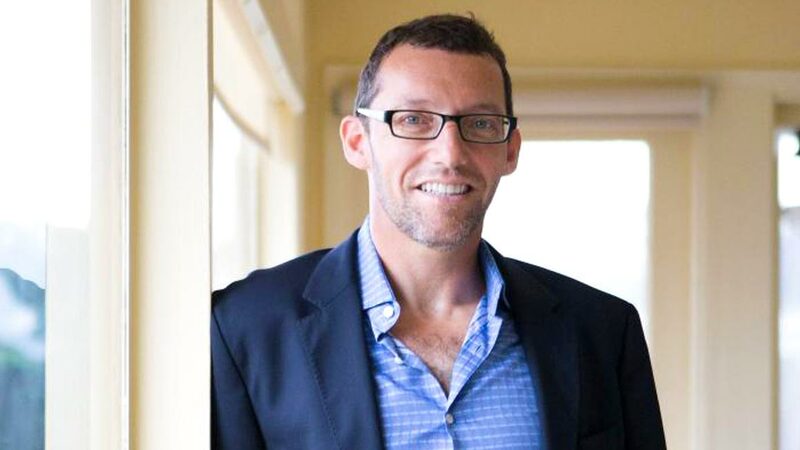 We need to empathize with our customers; walk in their shoes." Associate Professor of Applied Psychology Allison Butler, Ph.D., an expert in educational psychology and IDEA program director, spent her recent sabbatical adapting IDEA to a younger audience, teaching them what K-12 educators call 21 st century skills. "If you’re able to develop emotional intelligence ... that could put you at an advantage." Bryant students today have the opportunity to major in a field that is predicted to play a crucial role in the momentum of the Fourth Industrial Revolution: data science. The University’s newest curricular innovation was established at an important time. Bryant’s Bachelor of Science in Data Science was launched in the fall of 2017 in recognition of a booming field – and a major need. Studies show that demand for data scientists far outstrips supply in every industry. 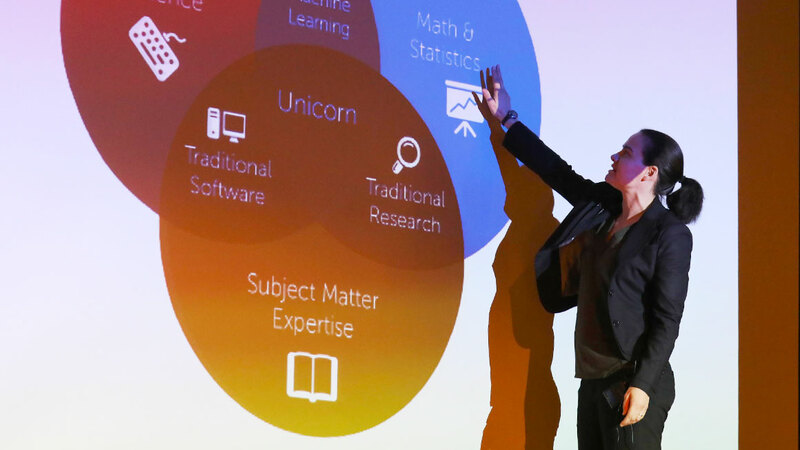 Data Science Executive in Residence John Young came to Bryant in January from Epsilon, a $2.3-billion global marketing services firm where he worked for more than 22 years, most recently as Chief Analytics Officer in the firm’s Analytic Consulting Group. Young and his former team of 150 programmers, analysts, statisticians, and consultants helped Fortune 500 brands like Bank of America, Hilton, and FedEx to improve performance and customer experiences through measurement, analysis, and optimization. "You can do great data science, but without soft skills ... the work will be less valuable."